(JTA) — Singer-songwriter Leonard Cohen was buried in his hometown of Montreal hours before his death was made public. Cohen died Nov. 7 in Los Angeles and was buried Nov. 10 at his family’s plot in the Shaar Hashomayim cemetery, according to reports citing a statement from Congregation Shaar Hashomayim, an Orthodox synagogue in the Westmount neighborhood. The Cohen family plot is located just through the front gates of the Jewish cemetery near the base of Mount Royal, The Toronto Star reported. The only evidence of Cohen’s burial is unsettled earth covered by fallen brown leaves in front of an unmarked gravestone, according to the newspaper. “Hineni, hineni, My Lord” and other lyrics to the song “You Want It Darker” from his latest album released in September were read during the traditional Jewish graveside funeral attended by family and close friends only, the French news agencyAFP reported. The announcement of his death was made Nov. 10 after the funeral. 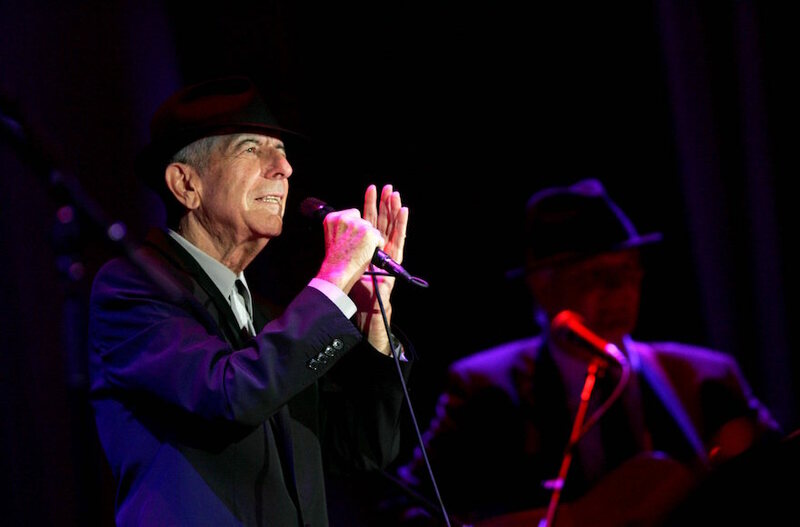 An official statement Nov. 10 on Leonard Cohen’s Facebook page said there would be a funeral in Los Angeles in coming days.